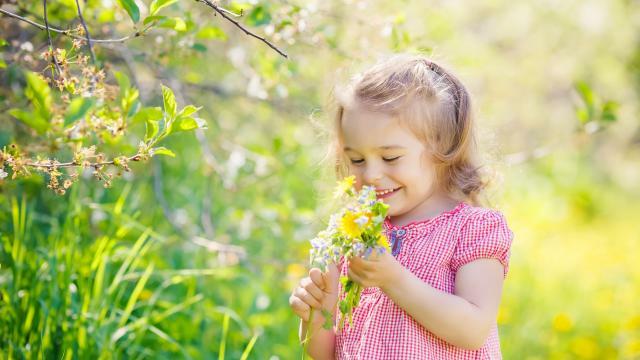 Grandchildren bring a special life and light into their grandparents’ lives. Parents are made young again when they see the world through their children’s eyes, and the same is doubly true for grandparents. Not everyone is blessed enough to have family at all, but those who have a close family and live to see their great-grandchildren get to experience something incredibly special. Sophie was very young in 2015 when she first met her great grandma who lived in Lowestoft, United Kingdom, according to KABC-TV . 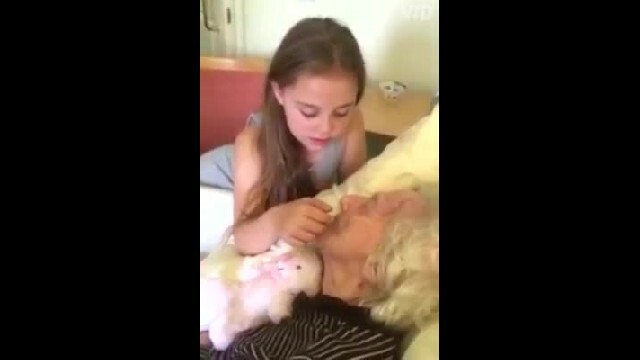 Her great-grandma had dementia, so Sophie’s parents weren’t sure how Sophie would react. No one need have worried, though, as Sophie snuggled up next to her “great nana” and sang her “You Are My Sunshine” while gently caressing her chin. 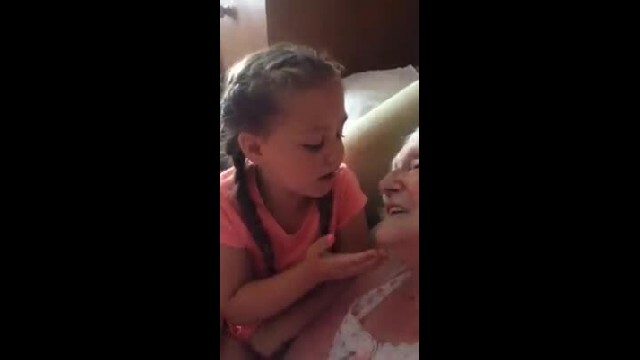 Sophie’s grandma, Yvonne Miller, caught the heartwarming meeting on video and posted it on Facebook to bring a smile to hundreds of thousands of viewers. From then on, Sophie enjoyed spending time with her great grandma when she could, and the song was a special one for both of them. More videos were recorded and shared, and viewers were absolutely touched by the girl’s gesture. Sadly, Sophie’s great-grandmother passed away in October 2017, and Miller posted a photo in tribute. “Am sad to say that our Mam/nana and great-nana has passed away yesterday morning,” Yvonne Miller wrote in the caption on Oct. 11, 2017. “She suffered with dementia the last couple of years. She now can rest in peace. She taught me so much on how to be a good mother and now a good nana,” Miller wrote. Having Sophie around to sing her their special song no doubt brought joy to her, and now this sweet memory is bringing joy to many others.